Some of the most beautiful sights of Italy's Emilia-Romagna region are in the province of Reggio Emilia, the third-westernmost of the eight provinces which make up the region of northern Italy. Set in the foothills of the Appenine Mountains, the province is home to some great cultural treasures. 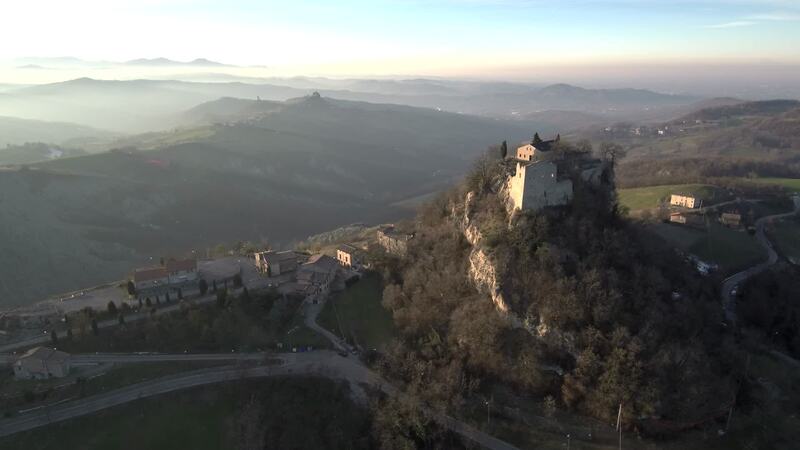 In this video, you'll see the magnificent castle town of Canossa, as well as the town of Carpineti. Both of these towns lie less than an hour's drive west of the regional capital Bologna.